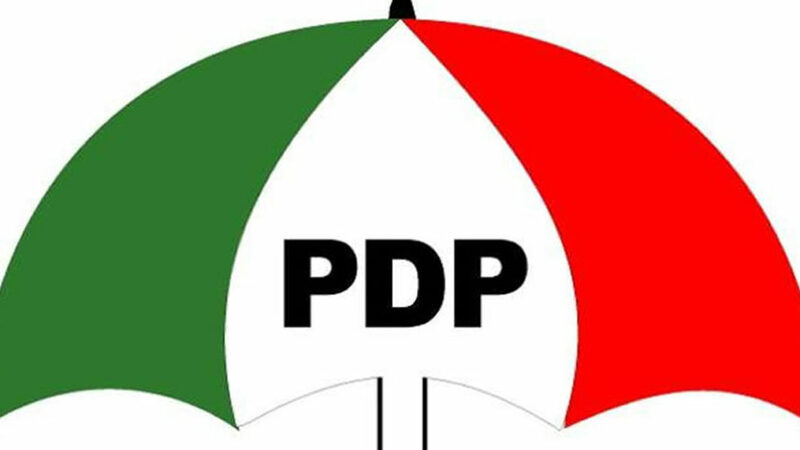 Abia PDP Condemns Assassination Of Her Ward Officer In Isuikwuato L G A 7th August, 2018. The Chairman of Peoples Democratic Party, Abia State Chapter, Sir Johnson Onuigbo, has strongly condemned the assassination of the Assistant Secretary of the Party in Ezere Ward in Isuikwuato Local Government Area; late Mr Okechukwu Obisike, by unknown assassins. In a release issued at Umuahia this evening by the State Publicity Secretary of the Party, Sir Don Ubani, the Chairman wondered why any person should ever contemplate killing an innocent person who meant no harm to him or her at all. Sir Onuigbo, while condoling with the family of the Assistant Secretary and PDP in Isuikwuato Local Government Area, urged the Nigerian Police to do all within its capability to unravel those behind this dastardly act of brutality and inhumanity.